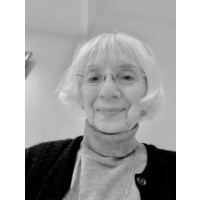 Adelaide B. Shaw has been writing haiku since the 1970's and has expanded to haibun, tanka and other Japanese poetic forms. She also writes and has had published short fiction and children's poetry and stories. She lives with her husband in a small rural town in upstate New York.